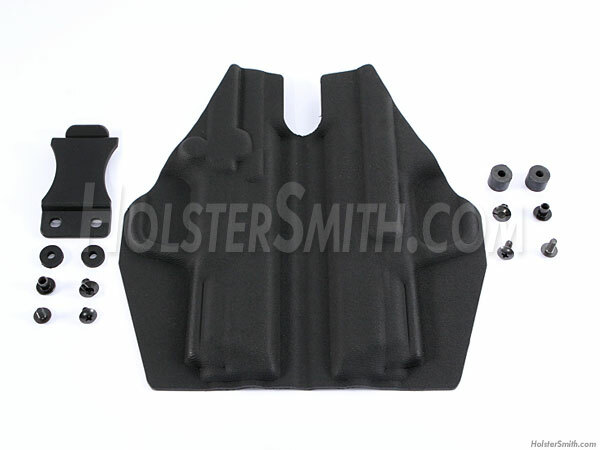 QuickShells™ are the cost effective, simple approach to creating a near custom-quality holster. 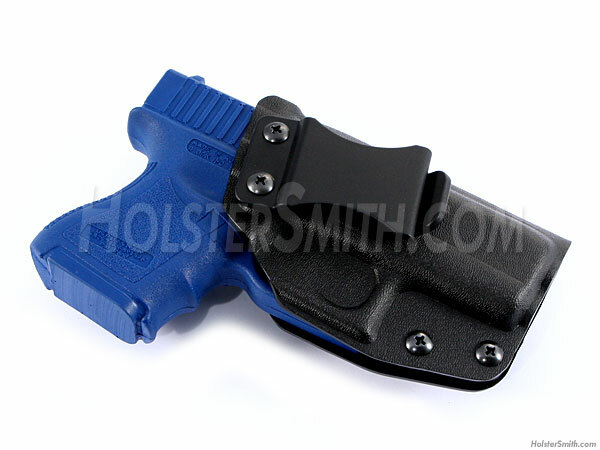 With minimal tools, a hairdryer and a ¼” drill, you can quickly create a high-performance alternative to an expensive over-the-counter holster. Each KYDEX® QuickShell™ is created using a high-precision CNC weapon mold and is pre-designed for multiple attachment options. 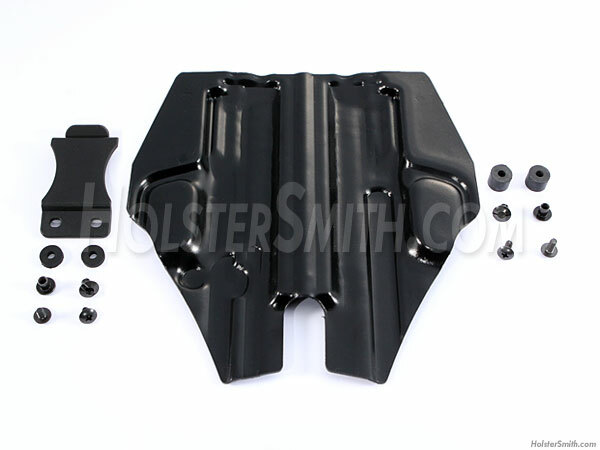 Every QuickShell™ is constructed to be carried as an IWB or OWB. Designed dual sweat guards, allowing you to determine which carry style you prefer.